a3Genealogy: Cynthia Nixon Episode, Who Do You Think You Are? 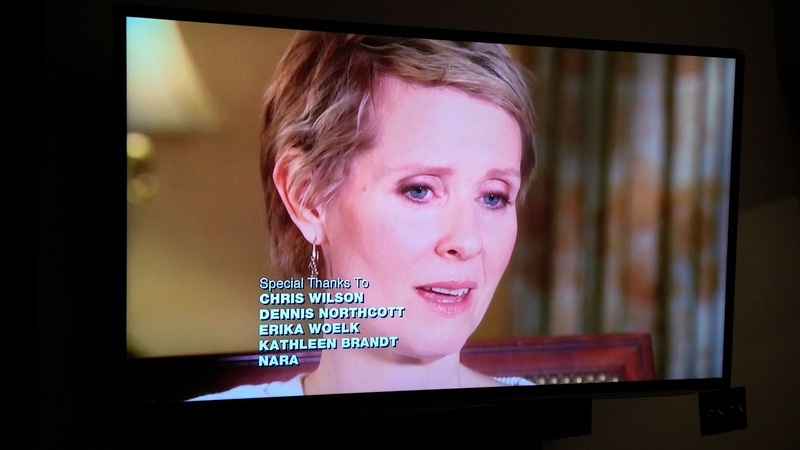 Proud to be a researcher for the Cynthia Nixon episode of Who Do You Think You Are? Who Do You Think You Are? episode was excellent.